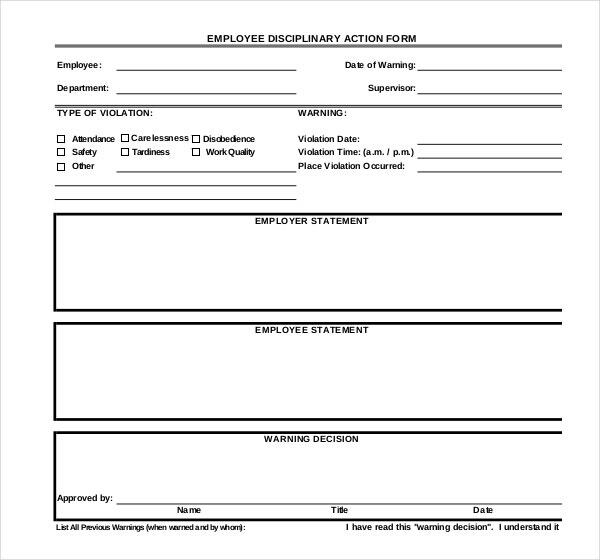 In a workplace, a supervisor or manager must present a write up as a disciplinary action or correction to the violation or incompetence in their duty. 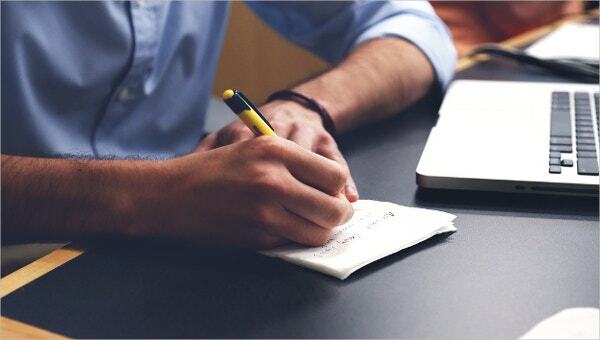 Thru script writing template, you can take the narration of the events or circumstances that led for making the write-up letter; in Microsoft word, excel or PDF file of the template you can type and print the document instantly. The template occupies a relevant room for seeking approval and comments from the concerned person. 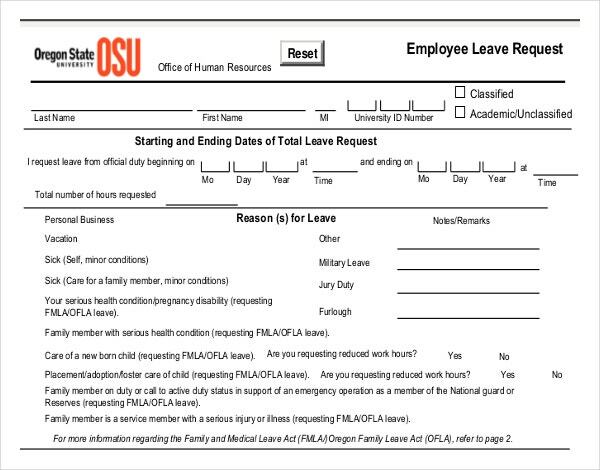 The template version can be amended to include each possible element of reference request situation. The fully editable template form allows deleting or adding the criteria that do not match your requirement or is missing. You can also see Four Square Writing Template. This sample writes up for employees is designed in a print form to relate to court proceedings, not defaming a person in a written statement or for a designation in a firm like trusts, councils or clubs etc. 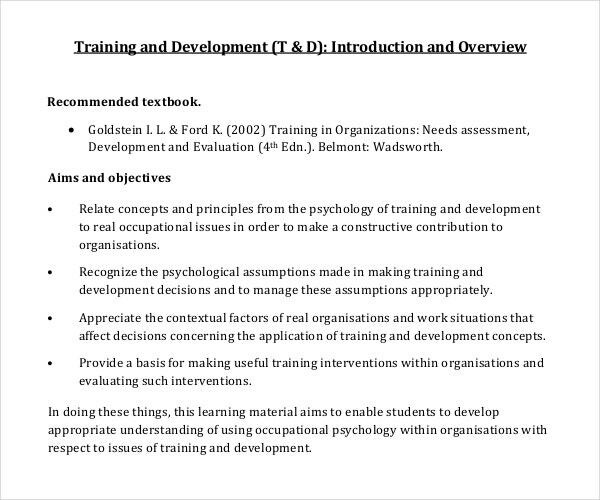 The template is not cheeky and has sufficient space for personal concern, a position with the organization employed, job skills, characteristics of employee etc. You can also see Obituary Writing Template. It is a professional template that mentions the code of conduct and disciplinary actions to be maintained by the hired employees in an organization. The format is well structured with job details, policies, violation of rules, a penalty of rule breaking etc on one page itself. You can also see Letter Writing Templates. 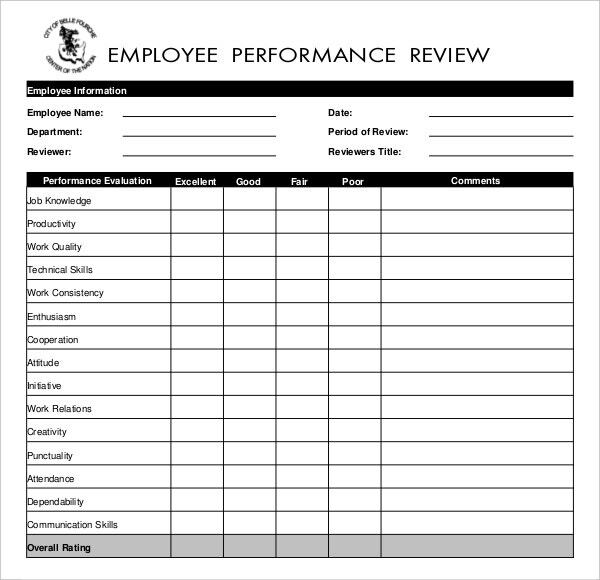 Add space for positive or outstanding performance with compliments in employee write up form word doc template. It can strengthen an employee’s trust and belongingness towards work and organization. You may also see sample writing templates. Inept to perform the assigned job. Cite efforts the employers make to support the employee in improving. Inability to comply with organization’s established policy, abide by the set rules and violation of safety procedures. You may also see performance warning letter templates. Verbal violence, Physical Absurdity or actions of sexual assault in employee warning form. Discrimination of any type. Add information of your follow-up research. Avoid presenting any flaws or weaknesses pointers the employee has in the template format. Template structure carrying pictorial or written statement that unjust seeks to destroy candidate’s image. 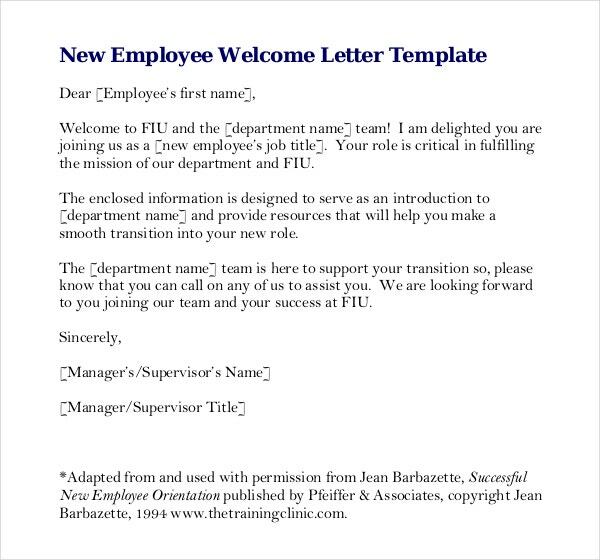 An informally designed format for disciplinary write-up templates appears to be a funny Business Letter Template. Avoid room in a template to add irrelevant personal details like caste, creed, color, political stance, marital status etc. Avoid using dramatic free font styles or messy concept as this write-up letter template is highly significant for both employers as well as an employee.